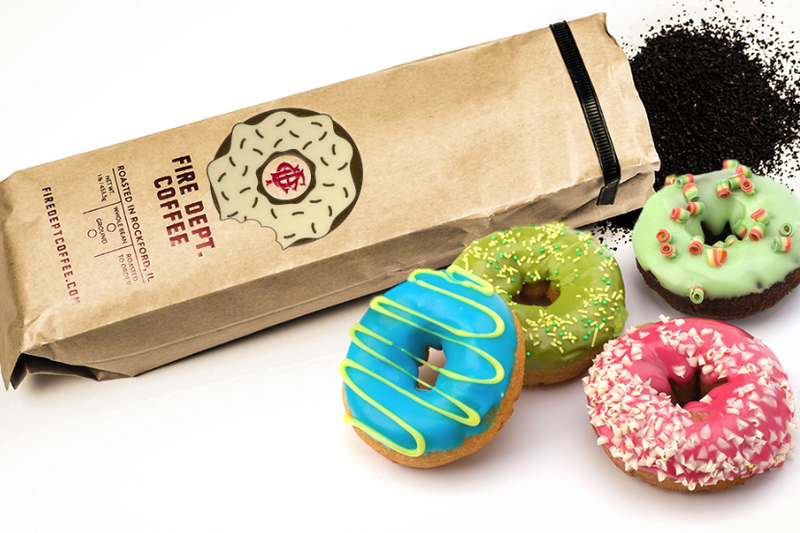 Have you tried the new flavors by Fire Department Coffee? Below are the great new flavors to try! 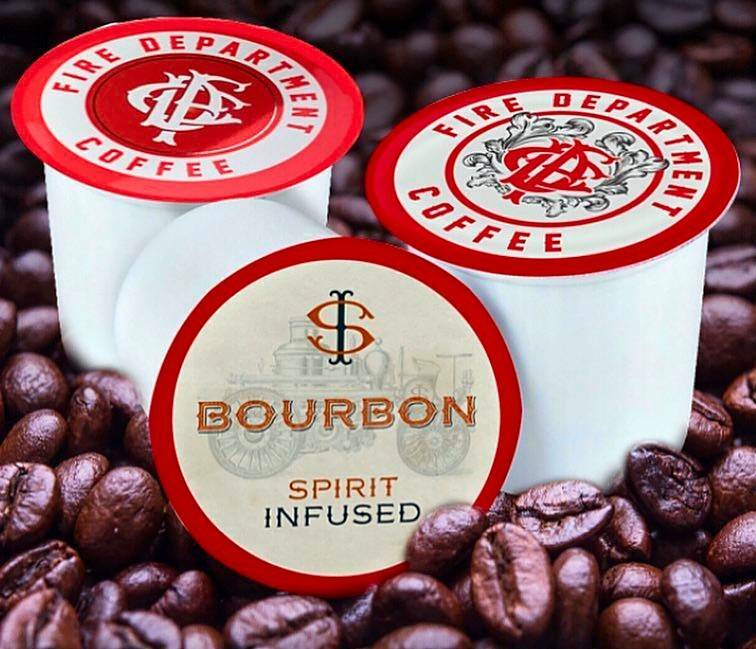 The Irish Whiskey-Infused Coffee by Fire Department Coffee is the newest addition to FDC’s wildly popular spirit-infused coffee line. 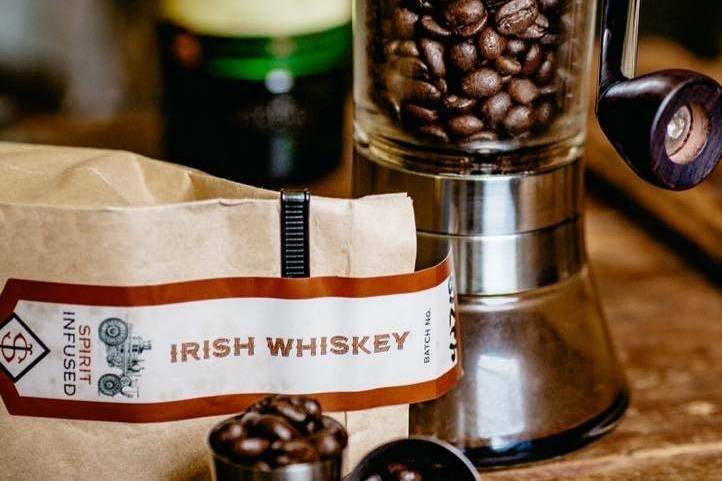 Created with FDC’s signature spirit-infusion process, the Irish Whiskey-Infused Coffee is a medium-bodied roast with flavors of toffee, butterscotch, and vanilla. FDC’s signature spirit-infused coffee flavor, bold, smooth flavor of bourbon in every sip. The Bourbon Infusion has the delicious smoothness of bourbon and the best part is you can drink it in the morning without feeling guilty. FDC also features Rum and tequila infused coffee flavors. View all the Spirit-Infused Coffee Collection here! For classic coffee lovers, this new medium roast coffee is perfect for drinking and dunking. The delightful flavors of our Donut Shop blend are the perfect complement to every morning breakfast. Firefighter brewed and police officer approved! About Fire Dept. Coffee: Luke Schneider launched Fire Dept. Coffee in July 2016 with the mission to bring the easiest drinking coffee to the nation’s hardest working men and women. 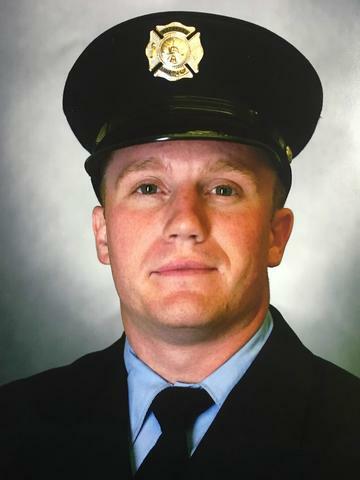 Luke is a Navy Veteran and firefighter paramedic, serving Rockford, IL.